KTM unveils new generation two and four-stroke motocross models. 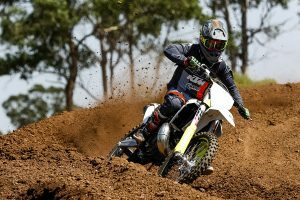 KTM has unveiled its heavily-revamped SX-F and SX range of motocross bikes for 2019, which are set to receive a host of upgrades for the new year. To continue adding to KTM’s incredible achievements requires a strong motivation, a commitment to development for racing and investment in KTM’s talent development programs. This creates the best platform for the KTM SX range, as these world-winning technologies are tested in the heat of the battle prior to being available on serial production machinery. 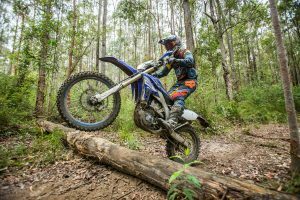 The KTM 50 SX, KTM 65 SX and KTM 85 SX sportminicycles provide a strong basis for juniors to step up to the adult ranks where the KTM 125 SX, KTM 150 SX and KTM 250 SX two-strokes, along with the KTM 250 SX-F, KTM 350 SX-F and KTM 450 SX-F four-stroke machines provide the sharpest weapon in each class. For model year 2019 all adult models receive a generation changing update with KTM engineers targeting a further weight reduction that once again sets a clear benchmark in each class. 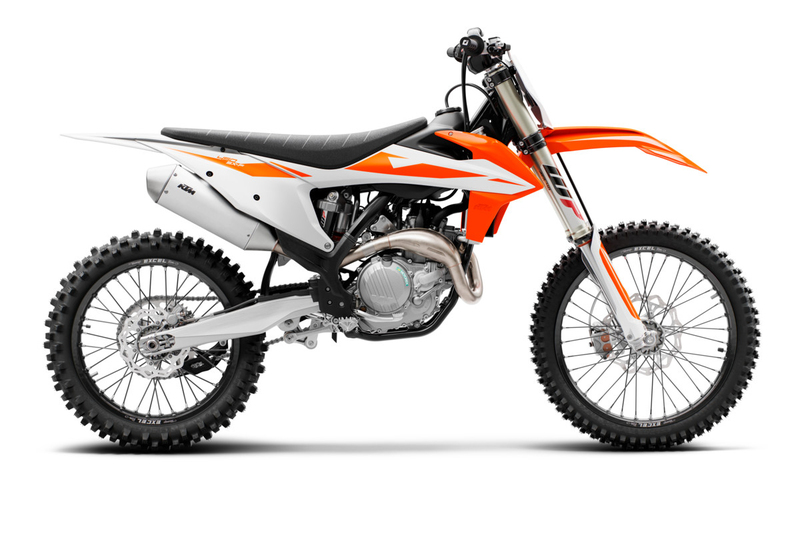 In fact, in the higher capacity 450cc segment the KTM 450 SX-F is a lot lighter than its rivals. All SX models feature a re-worked frame for improved stiffness, handling and straight-line stability, a longer subframe, a revised rear axle slot and all-new bodywork for enhanced ergonomics with more freedom of movement. A brand-new appearance with new graphics compliment a newly shaped seat and new fuel tank. A new air filter box offers improved protection of the air filter and better air flow for both the two-strokes and four-strokes that contributes to a more efficient power delivery and improved performance. New radiators offer efficient cooling with improved positioning for mass centralization, while a stronger lithium ion battery for the E-starter is harmonious with the reworked wiring harness for a compact electrical system. An updated triple clamp for improved handling compliments new suspension settings, while a newly developed, dual purpose, plug-in stand is yet another feature of the new range. All models continue to enjoy impressive serial components such as Brembo brakes, WP suspension, Neken handlebar, Dunlop tires, plus a map select switch with integrated traction control, launch control and map selection on the four-stroke machines. This is no refinement model year, it’s an evolution – around 60 percent of each bike’s components are new. 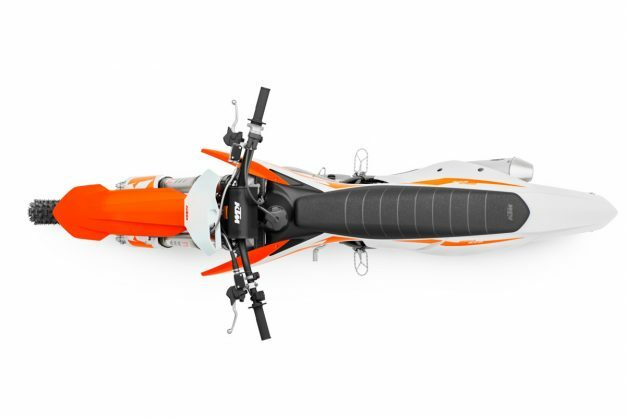 All models in the KTM SX range have received major engine revisions over previous models. 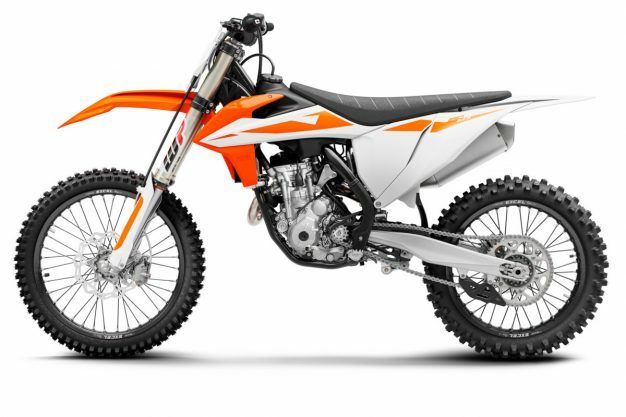 The KTM 250 SX-F and KTM 350 SX-F models enjoy a newly designed DS clutch, while all four-strokes boast revised transmissions and a state-of-the-art Keihin engine management system with a reworked throttle body and improved electronics package. 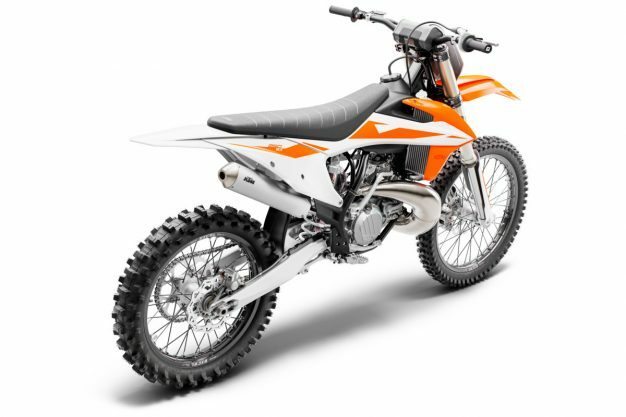 The KTM 125 SX, KTM 150 SX and KTM 250 SX all offer revised carburetor settings, with a new transmission and new clutch in each amongst other improvements. 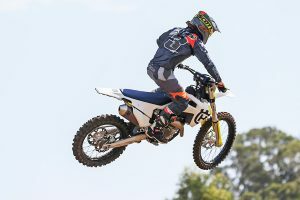 In addition to engine refinements on all models, the highlight KTM 450 SX-F model enjoys a newly developed SOHC cylinder head for reduced weight and improved mass centralisation, a new camshaft with a shorter valve timing and improved surface along with a low-friction chain guide with a DLC coating. Pricing and availability domestically here in Australian is yet to be determined, however more information can be found by visiting: www.ktm.com/au.